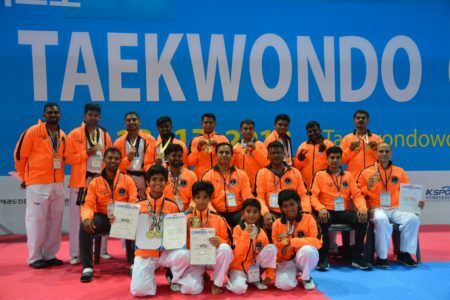 JSTARC Kolhapur opened a Grand Martial Arts Training Studio. 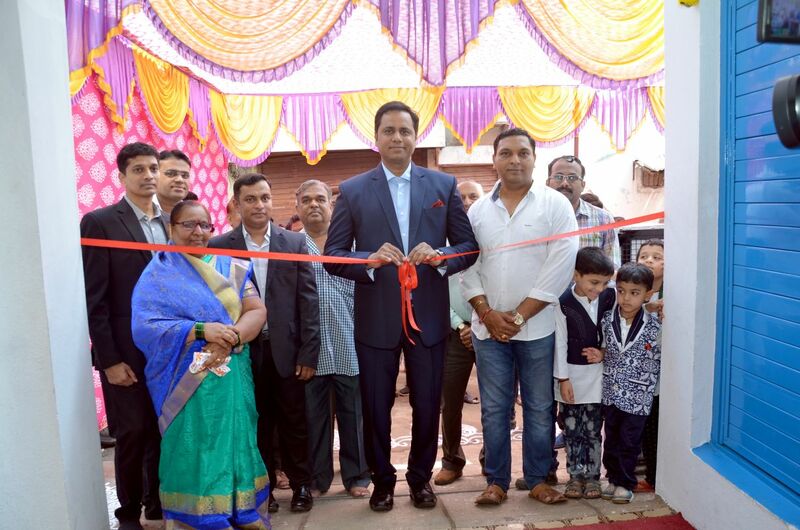 Master Nilesh Jalnawala – CEO, JSTARC and Master Amol Bhosle – Franchise Head, JSTARC Kolhapur inaugurated this one-of-its-kind Martial Studio on April 18th, 2018 in Kolhapur, Maharashtra. Master Navin Dave & Master Jai Kumar Jstarc graced the opening ceremony with their presence. 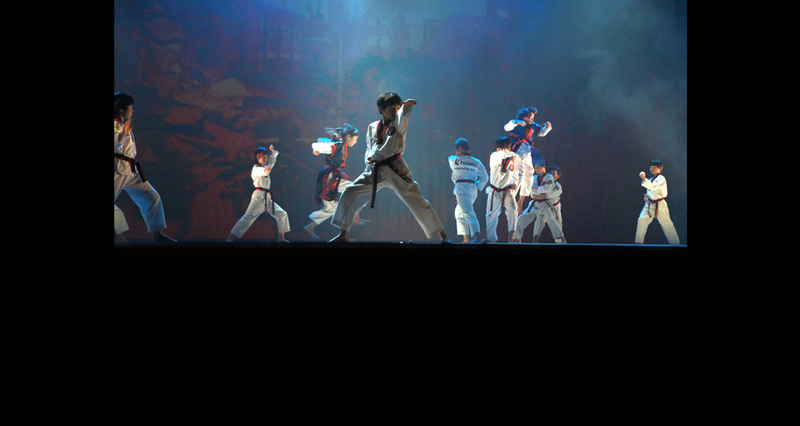 It is a must visit studio for all the martial enthusiast.